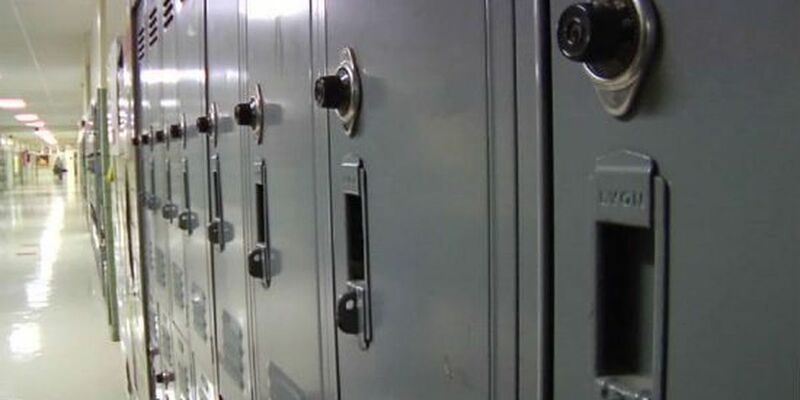 BERKELEY COUNTY, SC (WCSC) - The Berkeley County School District is performing at or above state averages, according to report cards released by the South Carolina Department of Education Wednesday. A news release sent by a representative for the Berkeley County School District says the report highlights graduation rates, readiness for college and careers, and curriculum opportunities available to BCSD students. Currently at 83.3 percent, the district's 2014-2015 graduation rate increased by almost 10 percent over the past four years and surpasses the the state average by more than three percent. "We are excited to see how well our district is performing, and we commend our students and faculty for all of their hard work," said Dr. Kevin O'Gorman, BCSD Chief Academic Officer. "We are looking forward to seeing the new assessments that will provide long term data to assist us in building programs that will prepare our students for college and career experiences." "The State Department of Education has validated the excellence that BCSD schools demonstrate every day," added Berkeley County Superintendent Brenda Blackburn. "I am pleased to see these results, and we will continue to provide the support and opportunities our students need to be successful."